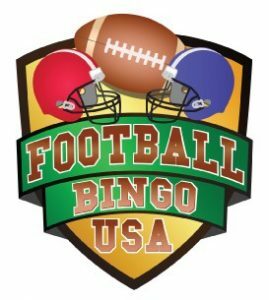 Football Bingo USA | The ORIGINAL Football Bingo game! The ORIGINAL Football Bingo game! 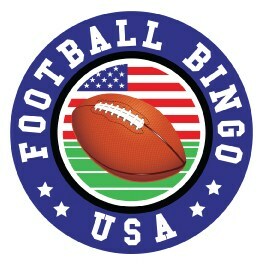 Football Bingo USA is the ORIGINAL FOOTBALL BINGO GAME since 1992! 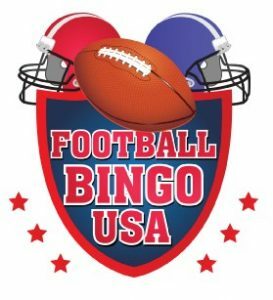 Football Bingo USA is the ORIGINAL Football Bingo Company. Since 1993, we have created programs and cards for THOUSANDS of Bars and Restaurants across the planet! Don’t accept a cheap imitation or copy of our product! We can bring TENS OF THOUSANDS of dollars in additional business to your location on what is typically considered slow nights. Make your location a DESTINATION ESTABLISHMENT for one of the most fun and most profitable addition to Bar & Restaurant entertainment in years! Many of our locations have HUNDREDS of players a night participating in the FUN, EXCITING, COMPETITIVE, and SOCIAL contest. Customized Cards for your location! Officially licensed FBUSA cards for One (1) Year! A product that has proven to work! Contact Football Bingo USA either by email: info@usafootballbingo.com or phone 303-280-3096 to get started today!